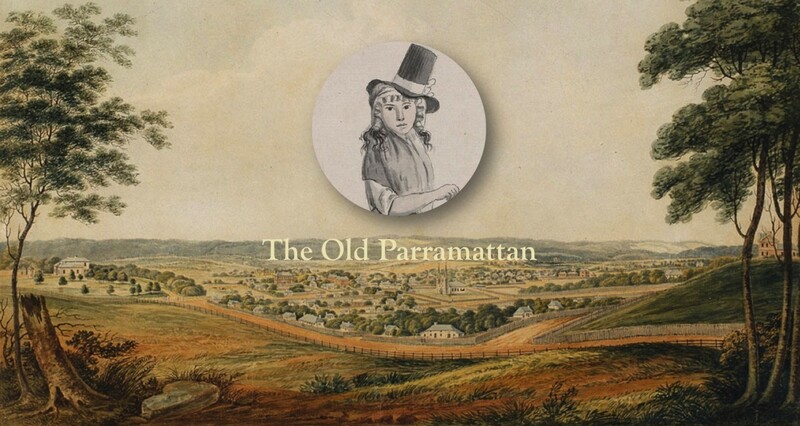 The St. John’s Cemetery Project is an online database for Australia’s oldest surviving European cemetery, which was established in January 1790 in an old stock paddock on the outskirts of Parramatta, the land of the Darug Nation’s Burramattagal clan. “A View of Botany Bay.” An engraving of the First Fleet in Botany Bay at voyage’s end in 1788, by an unknown artist from The Voyage of Governor Phillip to Botany Bay (London: John Stockdale, Picadilly, 1789). Thenceforth, it became the final resting place of over 50 First Fleeters, a multitude of convicts, soldiers, pioneers and colonial elites who were immortalised in place names in Parramatta and surrounds, Governors’ wives, women and children who died at the Parramatta Female Factory, orphans who passed away at the Orphan Schools at Parramatta and Liverpool, as well as patients from the nearby convict hospitals and various mental health institutions in the colony — to highlight just a few major groups that are well represented in this historic cemetery. Originally a non-denominational cemetery, St. John’s is also a place of diversity that provides a more nuanced view of the early colony and the town of Parramatta specifically, with Aboriginal, Jewish, Chinese, Indian, Muslim, Romani, African American, German, Dutch, and French people buried here as well as British Anglicans. This State Heritage listed site, then, is significant not just for Parramatta, New South Wales, or even Australian history, but for World History. The database brings to life once more the stories of the people buried herein, beginning with the first collection St. John’s First Fleeters.